With HDMI you can transfer razor-sharp digital quality sound and images. Most flat screen TVs are HDMI-enabled. 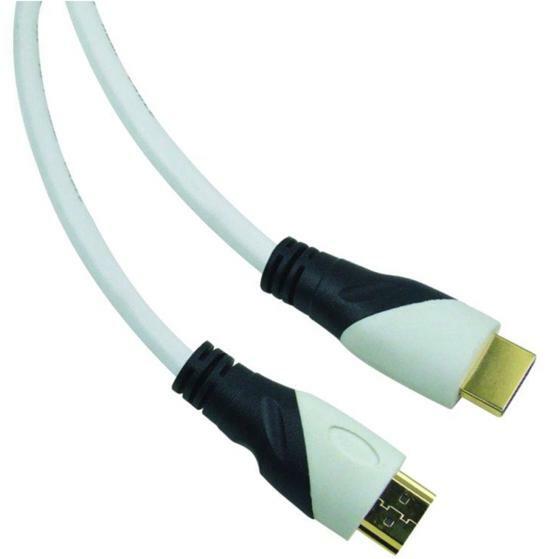 You can use this cable to connect HDMI devices like your DVD player or games console to your TV with an HDMI connector.